To enable research in medical technology, Indian Institute of Technology (IIT), Kharagpur, will send its engineering students to study at the Indian Council of Medical Research (ICMR), while doctors from the medical research body will visit the engineering institute's campus. The two institutes have signed a collaboration which will facilitate student exchange programmes and promote interaction and collaboration between faculty, staff and students, P P Chakrabarti, director, IIT-Kharagpur, said. "This collaboration will facilitate doctors to study in an institution known for its excellence in engineering and technology and engineers to study at ICMR thus providing a platform for interdisciplinary academics and leading further to integrated research, aimed towards meeting the health care needs of the country," he said. Officials said besides the summer/winter terms or short courses, students can also opt for a longer duration, not exceeding two semesters. 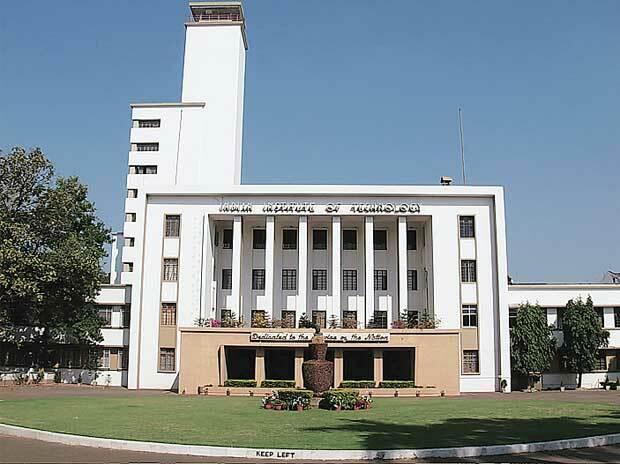 IIT-Kharagpur has already planned a medical college and hospital in its campus which will offer Bachelor of Medicine, Bachelor of Surgery (MBBS) course. The two institutes will also explore opportunities of undertaking joint research projects under IIT-KGP's initiatives in health care like 'signals and systems for life science', IMPRINT (impacting research, innovation and technology). Under the IMPRINT program, IIT-KGP (as nodal centre for health care for all IITs, NIITs and Indian Institute of Science) and ICMR will work together for the purpose of identifying the needs of the country in research and technology requirements, officials said. They will also explore opportunities for creating visiting faculty positions, joint PhD/Masters programmes, setting up of a joint research centre at IIT-KGP for long-term collaboration between the two institutions, the officials added.